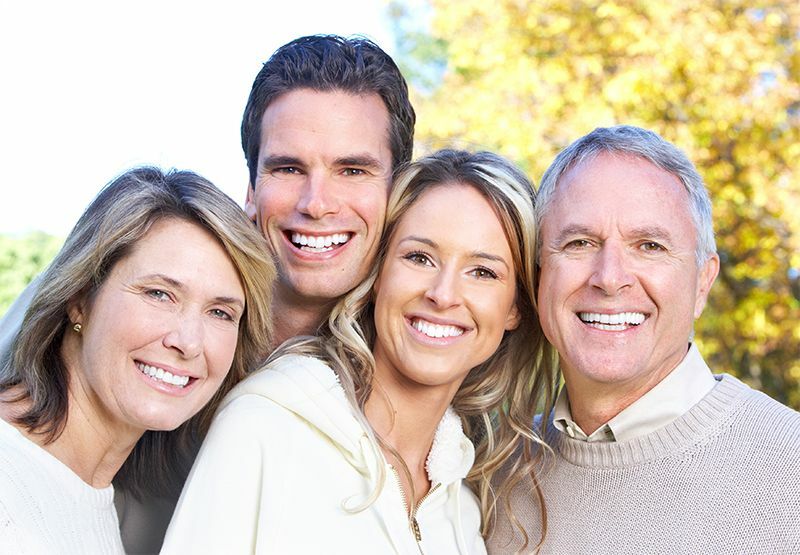 When it comes to finding a family dentist, your top choice is Rippe Dental Associates. Our friendly Denver family dental team is led by highly-skilled Centennial dentist, Dr. Christian Rippe. Each member of our team has the training and experience you can trust to provide quality dentistry for everyone in your family and the peace of mind that comes with continuity of care. We will work with you and your entire family on a continuing basis, both for routine cleanings, checkups and when emergencies arise. As dedicated family dentists, we're here to help from the first toddler appointment to the first conversation about implants or dentures. Let us help your children learn the importance of optimal oral health from a young age. In our Centennial dental office, we offer advice, explain in detail our treatment recommendations, and provide comfortable solutions to optimize the health of your entire family.